The perception of a female [email protected] symbol has changed a lot over a period of time. Here are 14 of the hottest pictures that depict the evolution of it. In this article, we present to your the evolution of female s3x symbol over the 21st century. 1.Before the 20th century, this was considered as the symbol of s3x. However, with a change in perspective, view and nature of humans, the definition of this has changed to a great extent. 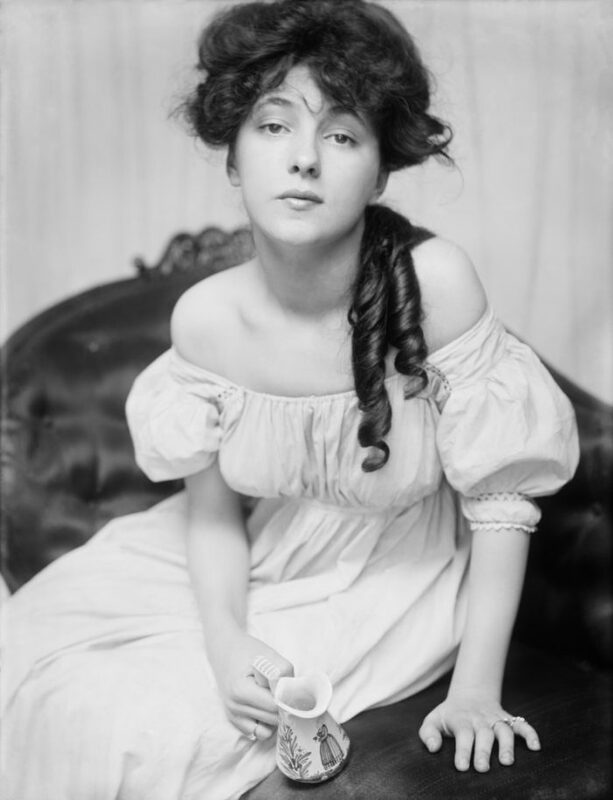 In 1900s Evelyn Nesbit gained a lot of popularity. 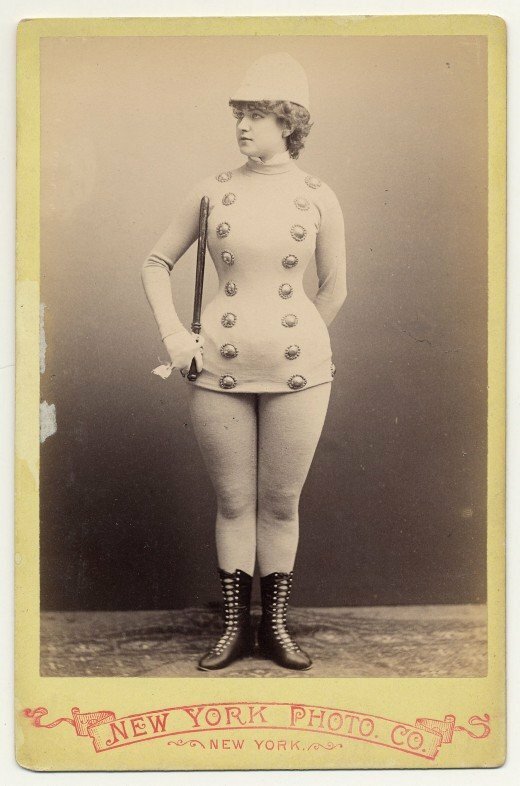 She was the original suicide girl. Theda Bara, commonly known as The vamp became extremely famous for her role as Cleopatra. She was one of the very first s3x symbols to be born out of movies. Rita Hayworth became famous for her role in the 1994 film The Shawshank Redemption. 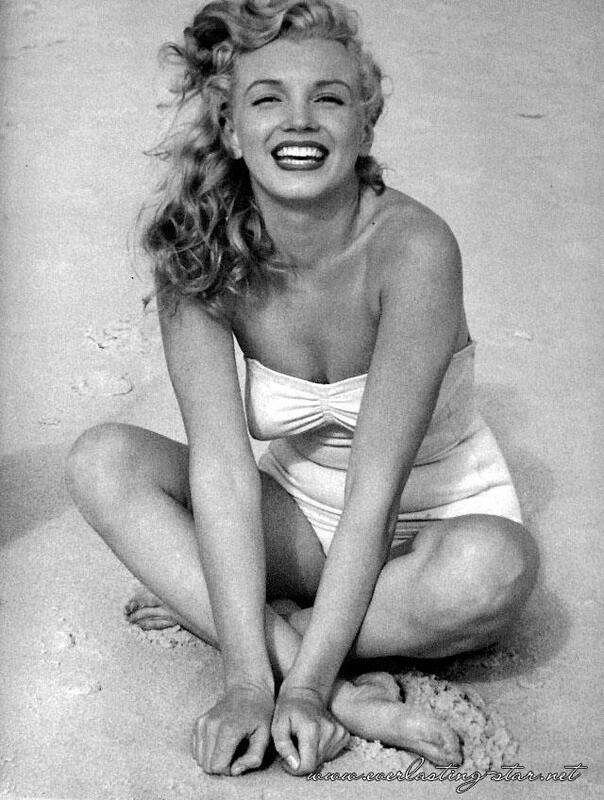 Marilyn Monroe is basically the main reason behind the term ‘S3x Symbol’ being so famous. Raquel Welch became very famous after she acted in the movie One Million Years B.C. Brigitte Bardot was a singer, fashion model and actress from France. Farrah Fawcett is one of the Charlie’s Angels who gained a lot of popularity after starring in the film. The evolution of female s3x symbol took place rapidly after 1970s. Catherine Bach is best known for her role of Daisy Duke in The Dukes of Hazzard. Kelly LeBrock is famous for her role in the movie Weird Science.